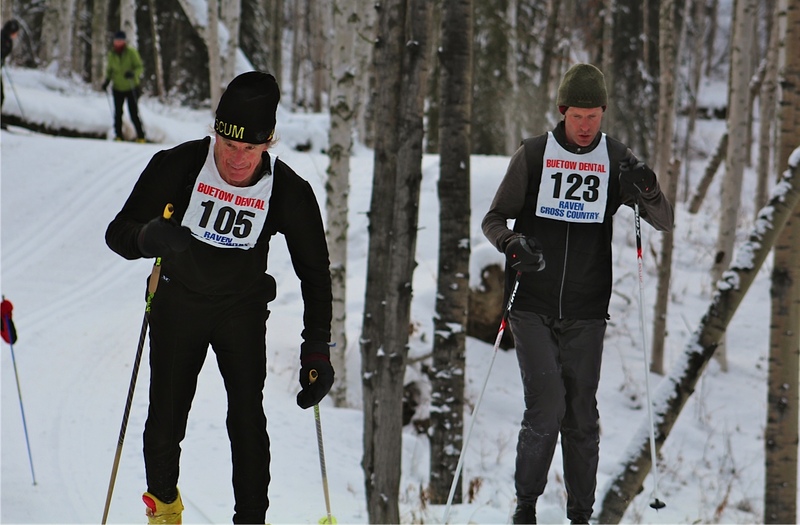 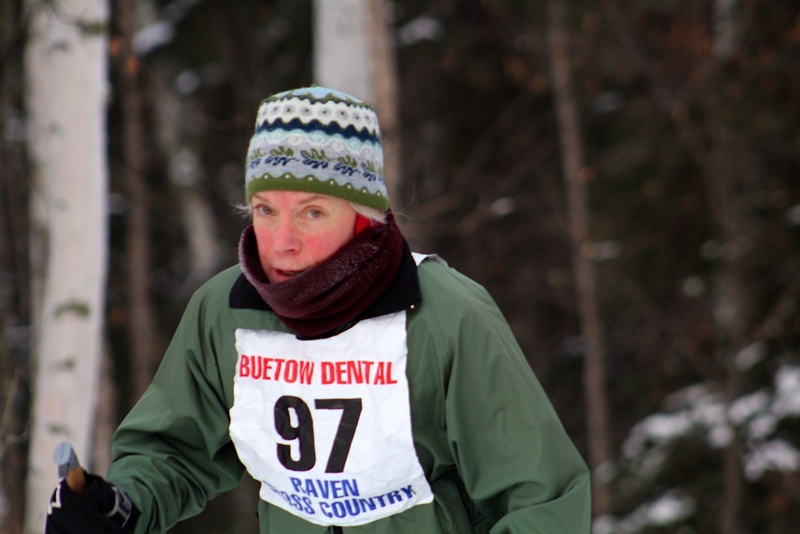 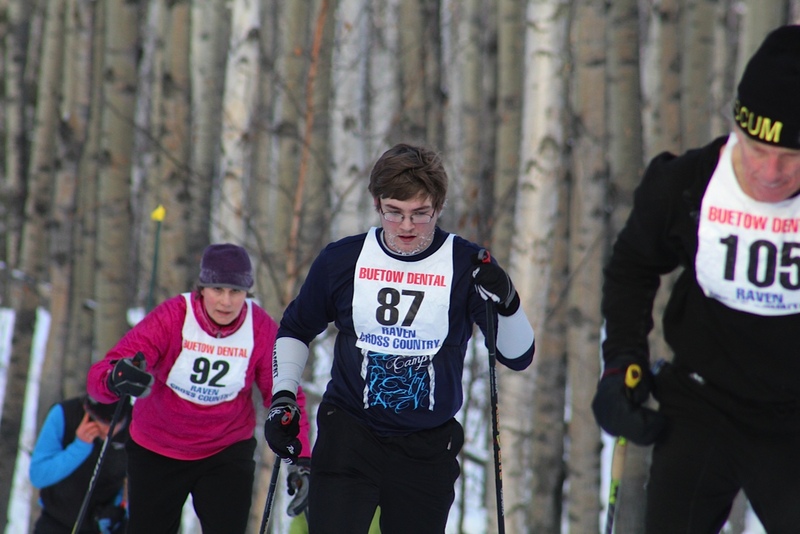 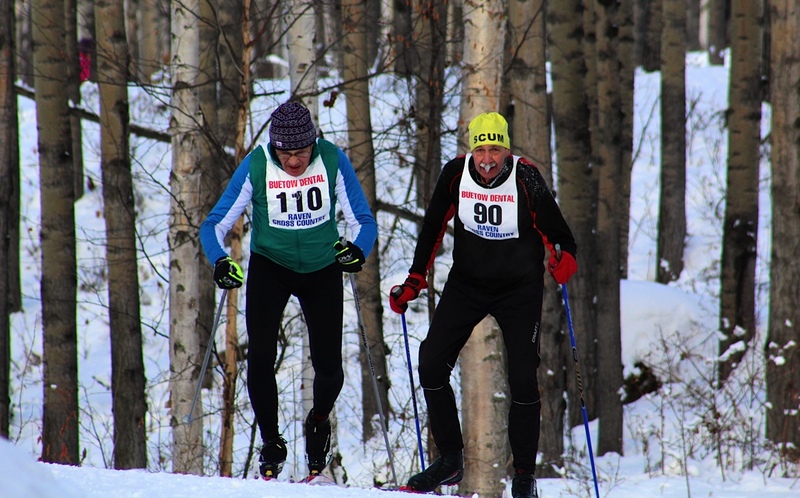 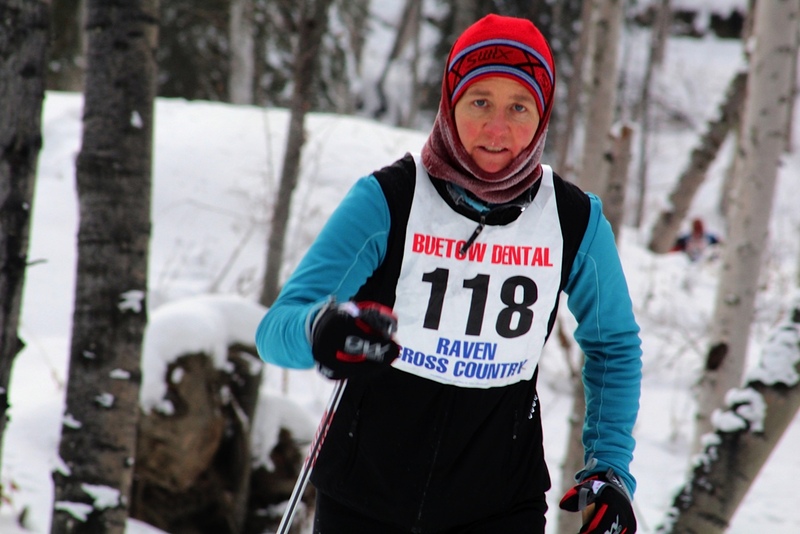 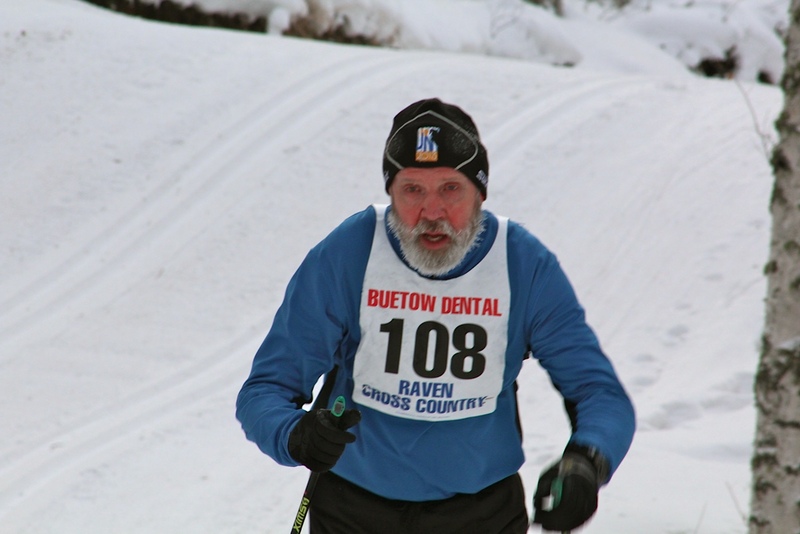 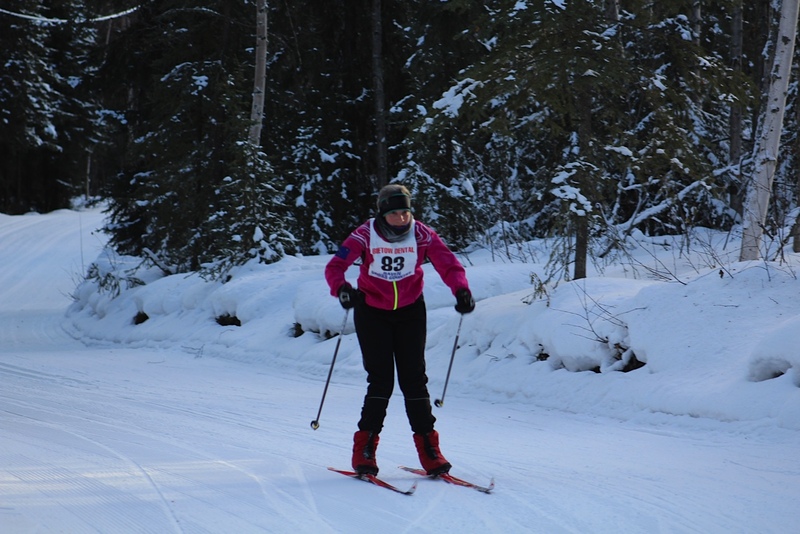 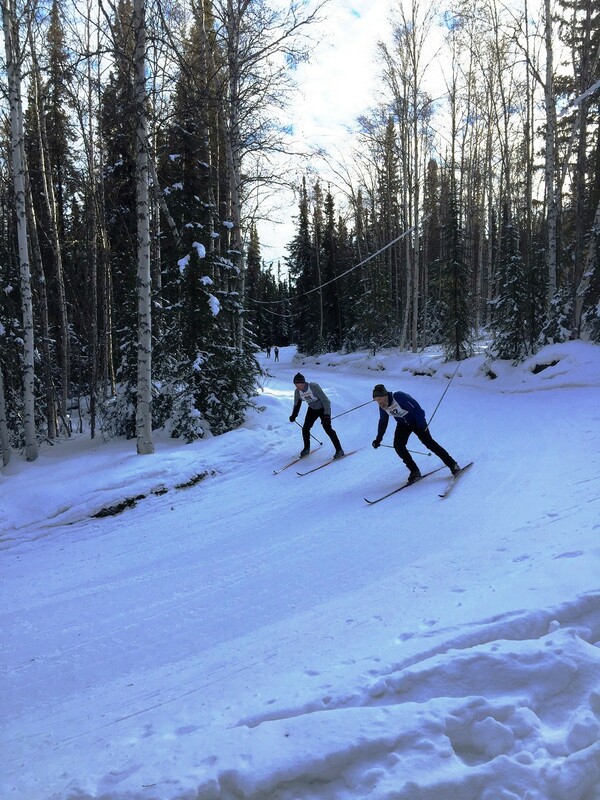 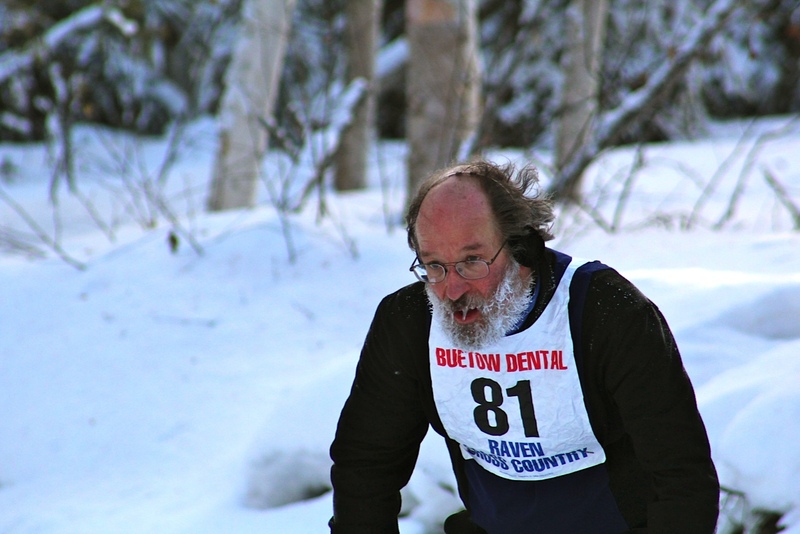 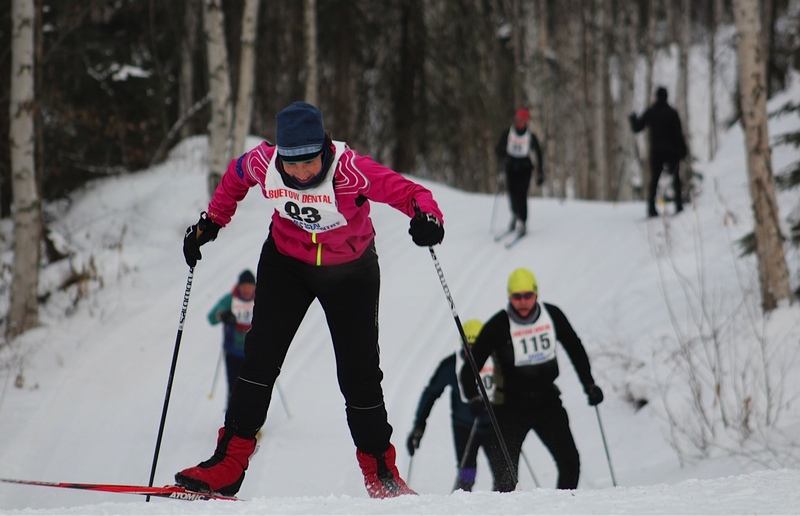 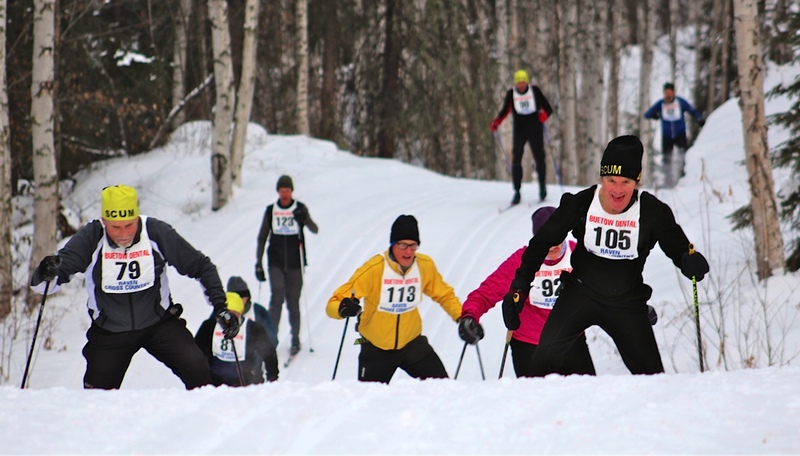 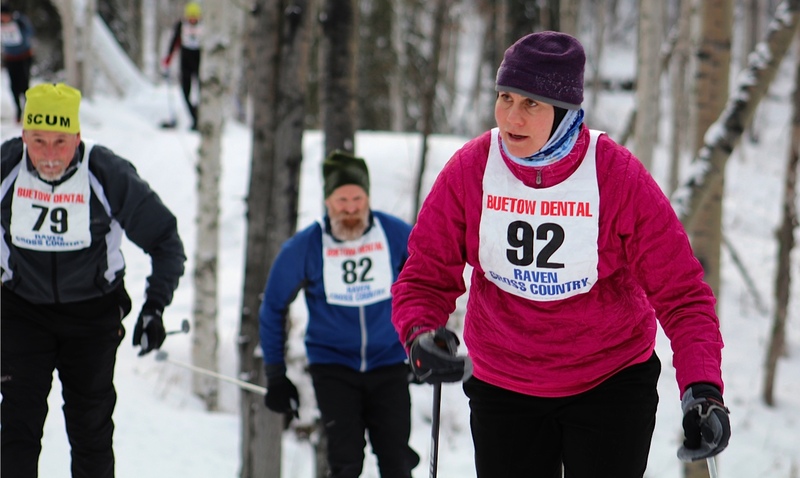 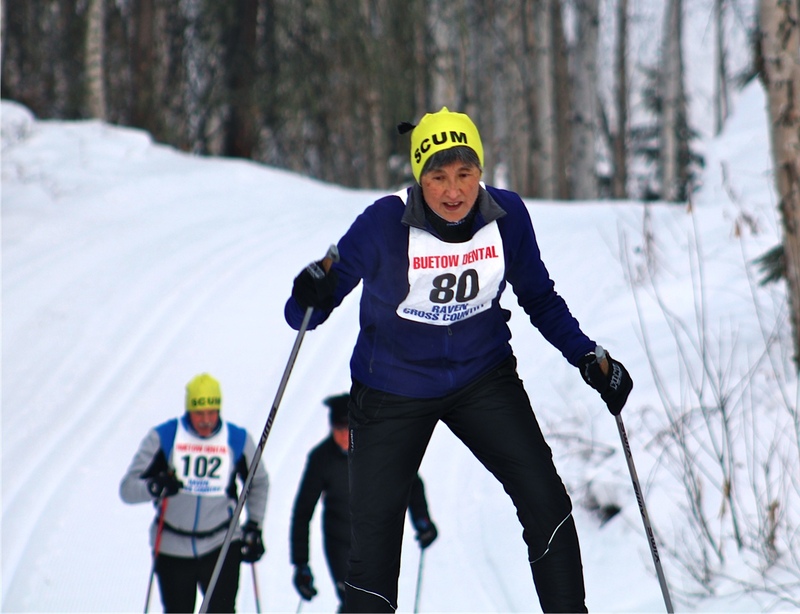 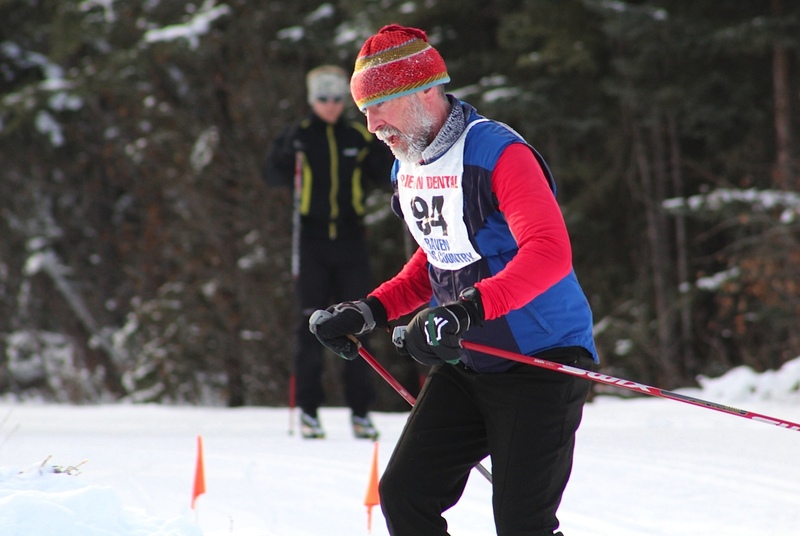 The Competition Committee of Cross Country Alaska decided last night to move Besh Cup Races 3 & 4 (scheduled for Soldotna on 17 and 18 January 2015) to Birch Hill. 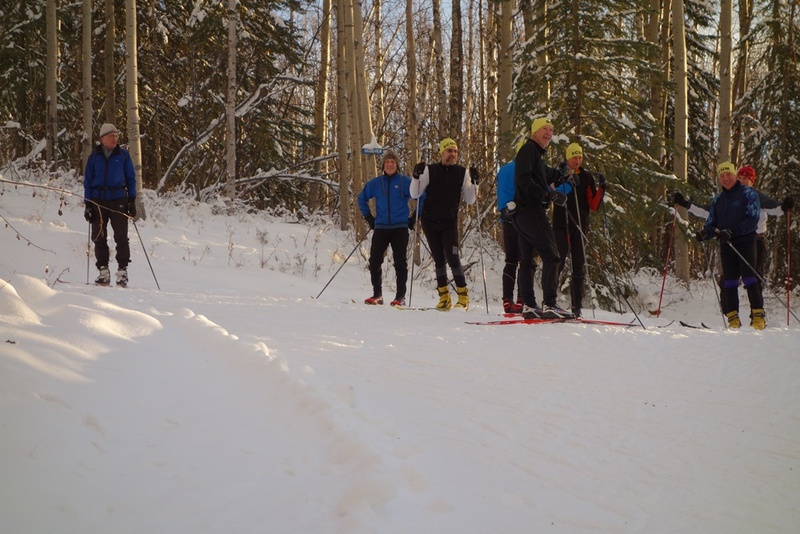 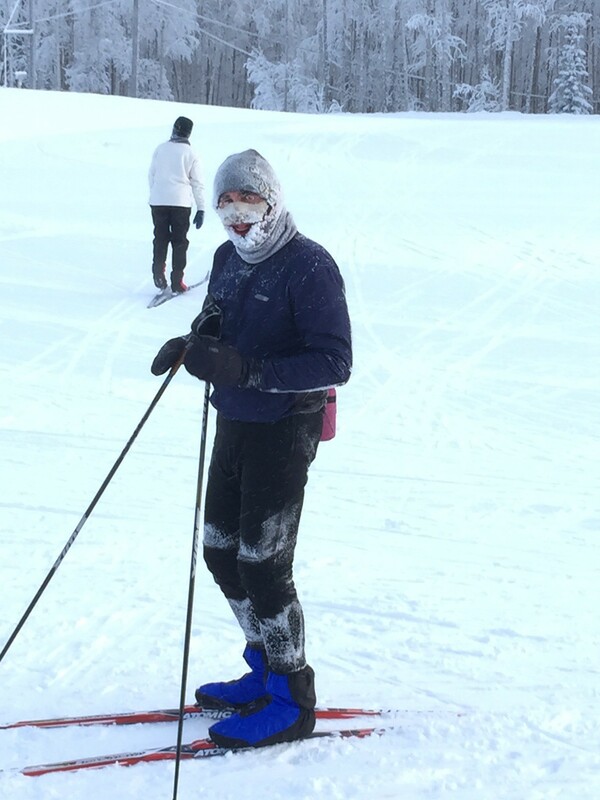 This change of venue was unavoidable because of lack of snow in the Kenai. 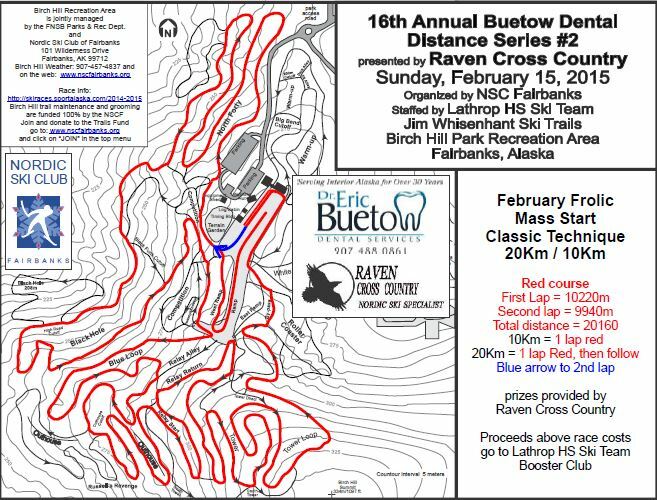 Besh Cup Races 3 & 4 are both classical technique races (one sprint, one mass start) because the Besh Cup Race 1, held in Anchorage in December, needed to be changed from a classical to freestyle technique sprint format because of lack of snow. 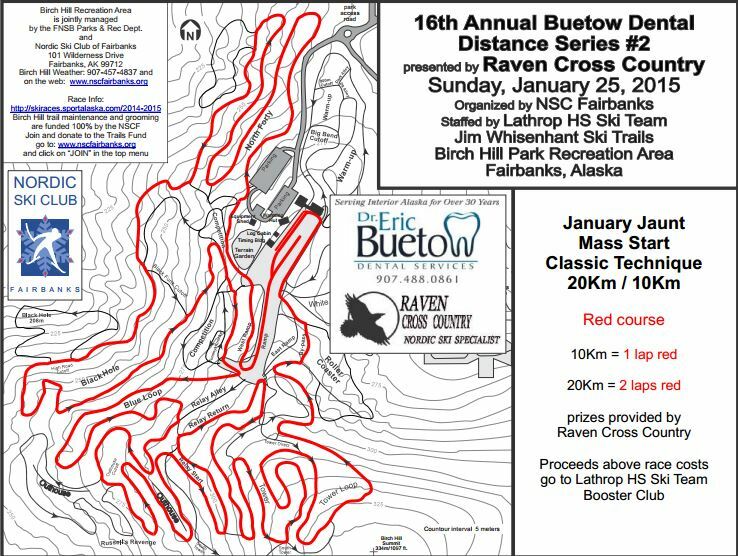 Thus, the Distance Race #2, scheduled for 11 a.m. on 17 January 2015 at Birch Hill will be rescheduled to allow the Birch Hill Recreation Area trails to be used for the two Besh Cup Races. 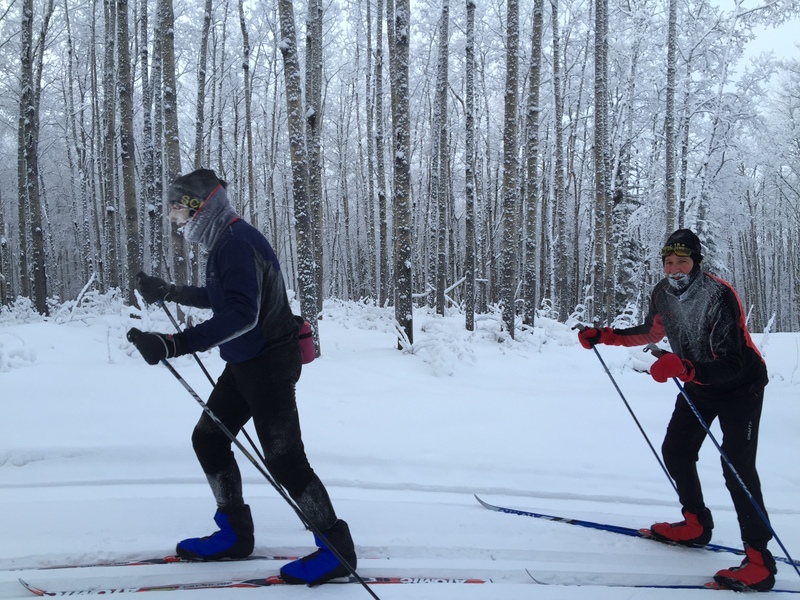 We’ll post the new time and date when available. 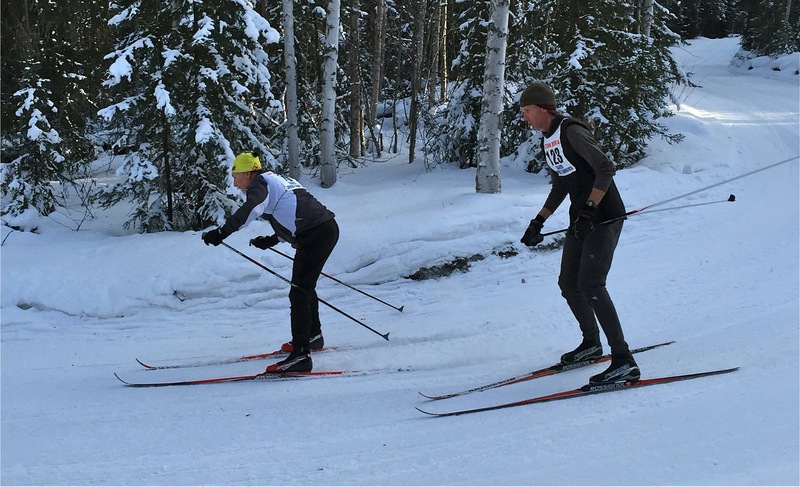 You’ll have a little more training time before the 20 km CL test that the Distance Race #2 will provide.